Every year there are wins and there are loses for the gardener. 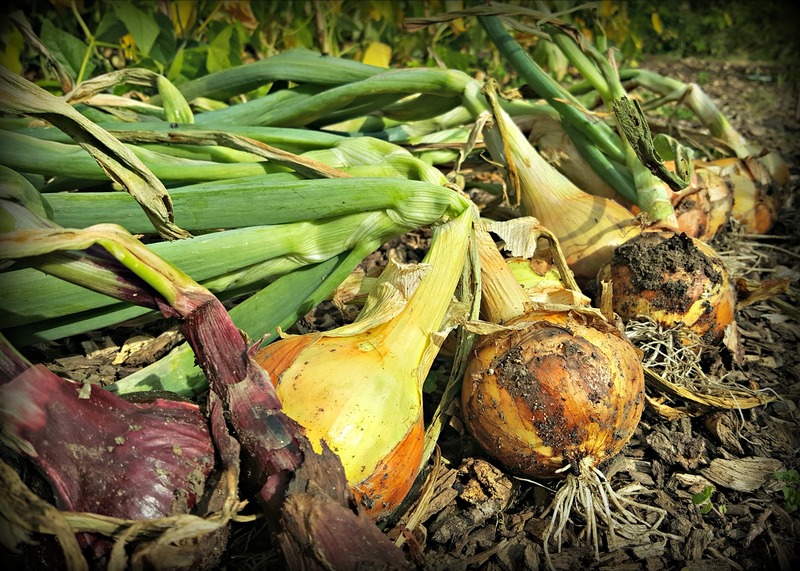 For several years, I always had great success with onions, they were the one crop I knew I could rely on, or so I thought. Last year disaster struck; the onion fly attacked and I lost my entire crop. In previous posts, you may recall how I pulled out the violin, feeling sorry for myself. 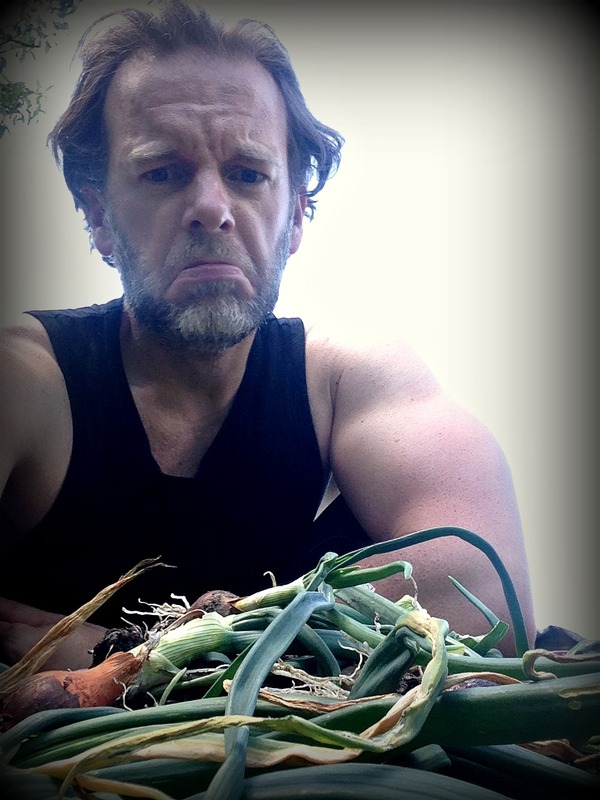 However, this year my onions are back with a vengeance and I couldn’t be happier. It’s like the return of an old friend. The onion renaissance has, quite literally, brought tears to my eyes. Nevertheless, what Mother Nature gives in one hand, she takes away with the other. This year’s upset has to be my carrots. Again, they were a crop I’d come to rely on. My confidence was clearly bordering on cockiness though, as I began growing different varieties and colours. From purple to orange to yellow, my root vegetables were the envy of surrounding allotmenteers who looked on as I danced majestically across the plot, waving my coloured beacons like a Jedi Knight wielding his light sabre. However, my confidence would be my undoing, as this year my carrot crop has fallen to the dark side. 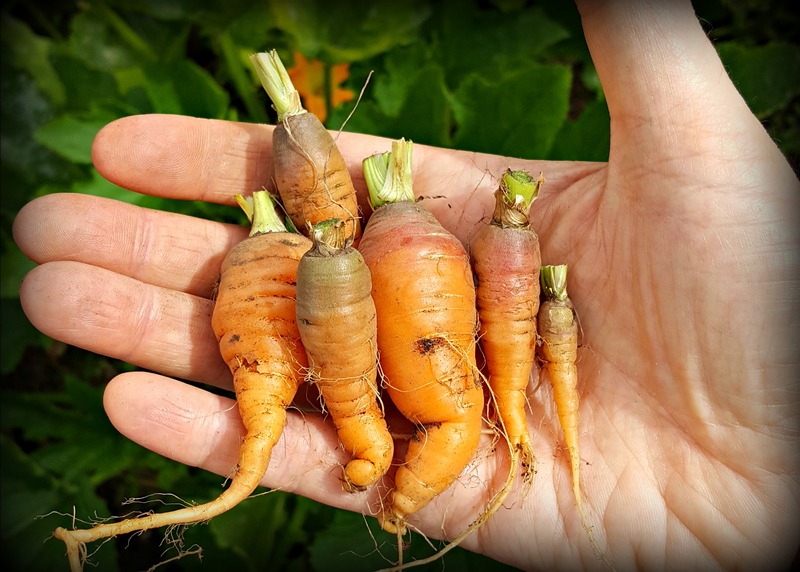 As a creature of habit, I followed the same carrot growing routine. Starting with crop rotation, I knew what bed they would go in, so I made a point of not adding any well-rotted manure last autumn. 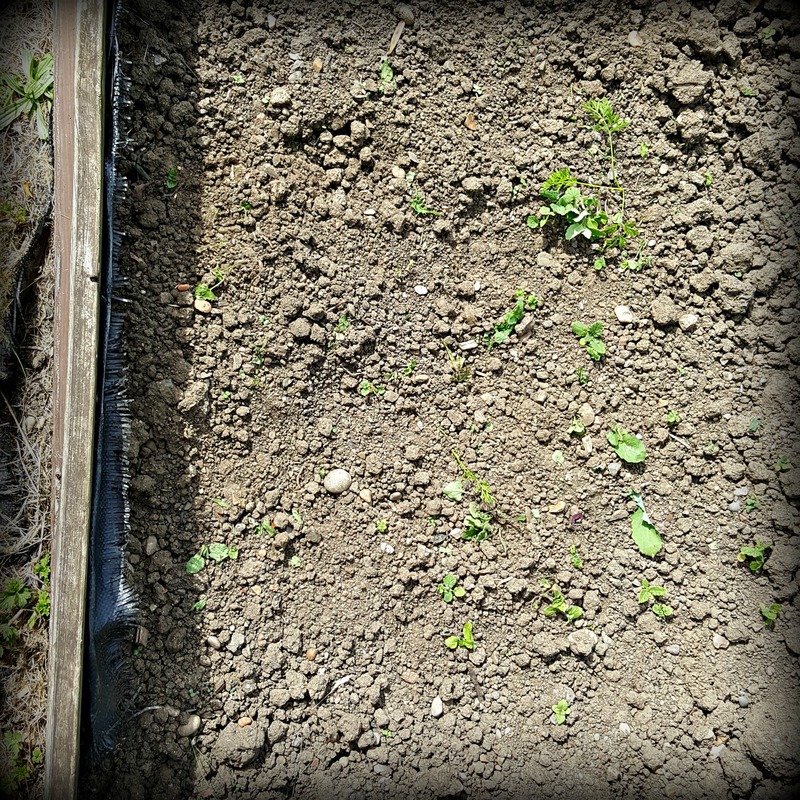 When the time was right I carried out both primary and secondary cultivation, ensuring as many stones as possible were removed, thus preventing splits and forks in the carrots. At the end of March this year, I created my drills and sowed my seeds, ensuring they were well watered in. After that, it was a question of waiting for the seedlings to emerge. A week passed, nothing. A month passed, still nothing. That’s OK, I thought. Carrots can be a little diva-ish at times. 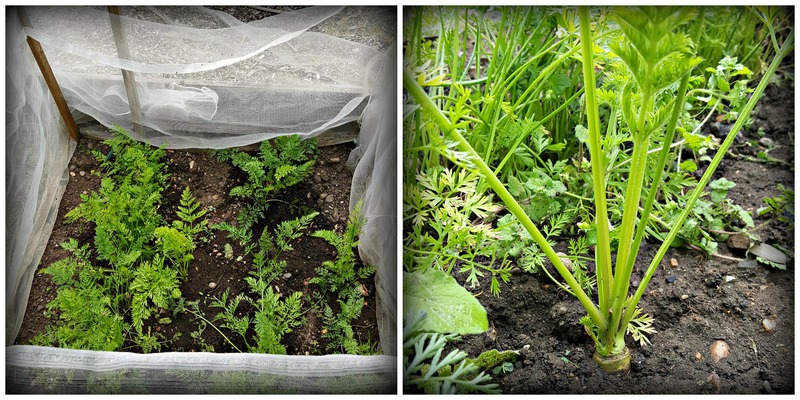 While I wait, I’ll wrap some netting around the bed, so when the seedlings do emerge they’ll already be protected from the carrot fly. Several weeks on, the only growth to emerge was weeds. So I took the decision to start again and re-sow. But like before, nothing. By now, I was getting a little frantic, so with a spare bed I decided this would be my final attempt. 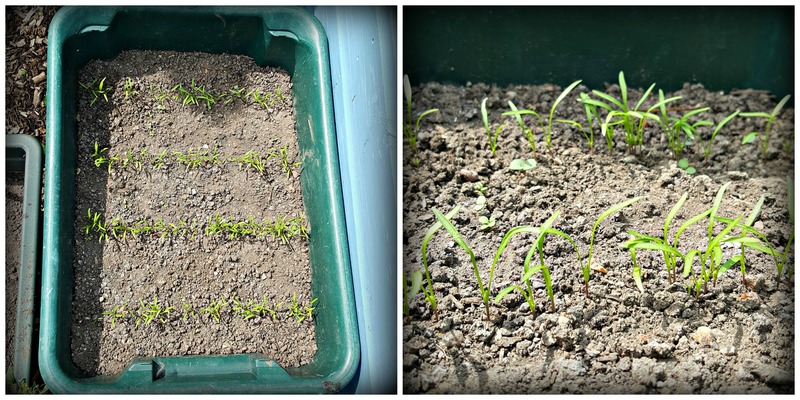 To my relief, the carrot seeds took and within weeks the seedlings began to emerge. With the arrival of August, I’ve thinned the crop (although don’t forget, the small reject carrots can still be used in the kitchen). Although the main crop is now thickening up, they don’t seem as vigorous as in previous years. Not to be beaten, I thought I would try sowing a variety called Carrot Artemis F1 in a re-cycle bin. Christmas is four months away, and my quest is to have all the Christmas Day veg grown from my allotment. Two weeks on, and my new batch of carrots are thriving. I’m hoping for big things from this little tub. If they are a success then we could see my allotment plans for 2017 re-written and redesigned for this carrot revolution. Until then, I’m off to the shed to hug an onion.. How I’ve missed you, my tasty allium friend. Good news on the onion front at least. I’ve been very pleased with mine. I have no answers for why the carrots started off badly but I hope you get your heart’s desire for Christmas. I’ve given up trying to predict the alternating booms and busts of certain crops. Last year our peppers were a huge disappointment. This year we’ve taken to wearing them as hats and shoes and hiding them in other people’s plots. First planting of carrots = nada. Second = the same. Third = growing like crazy.